Governments’ interference in state owned companies in many countries have always led to investors’ apprehension and mistrust leading either to collapse or the inefficient running of the companies involved. This situation is especially worrying when it comes to the oil and gas due to the volatile nature of the industry. 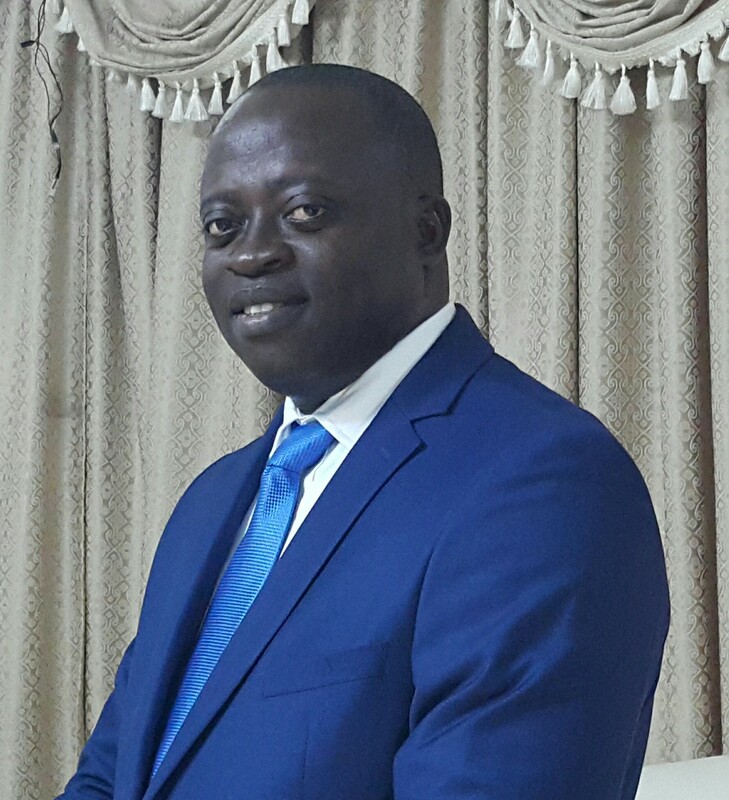 According to Mr. Michael Aryeetey, Acting Chief Operating Officer of GNPC Explorco, government interference in state-owned companies will continue to exist so long as government owns 100 percent of these companies. It is therefore refreshing to note that measures have been put in place to ensure that the GNPC Exploration and Production Company Limited (Explorco), which Mr. Aryeetey heads, is insulated from government interference. Explorco was established out of GNPC’s aspiration to grow its interests and participation in exploration and production activities in the country. “The plan of the GNPC is that once Explorco is fully operational and has very good assets, part of the company will be listed on the stock exchange. Once you put it on the stock exchange, you allow other Ghanaians to buy into the company, which then makes it impossible for government to come in and take Explorco’s money or interfere in its operations. “What we will do is to pay dividends to our shareholders including the GNPC. And the management and board of Explorco will be select at an Annual General Meeting by the shareholders. For you to be attractive to the financial capital from international circles, you must operate efficiently. But if you have government control, you will not be attractive. Nobody will invest in you,” Mr. Aryeetey explained. This structure is to ensure that Explorco is efficiently managed and not politically thrown about like a football. Explorco is set up to operate like a private company. It has been registered under the company’s code. Eventually when it is listed on the stock exchange, it would also come under the stock exchange rules and regulations. All these measures are to insulate the young and fledging company from undue government interference and also boost investor confidence and assurance that things are properly and efficiently managed. The focus of Explorco is different from that of its mother body, the Ghana National Petroleum Corporation (GNPC). According to Mr. Aryeetey, “Explorco was set up to be completely different from the GNPC. We are focused 100 percent on exploration and production. We are commercially driven. Everything we do we take into consideration whether we are to make profit or loss. We do not have any developmental agenda, so we cannot be used to fund government’s plans or projects. For us, it is all about creating value and making profit”. In recent times, the GNPC has come under public criticism for embarking on projects and activities that are perceived not to be directly linked to its core mandate. However, Mr. Aryeetey pointed out that “What people have not gotten right is the objective of the corporation. GNPC even though was set up with a commercial objective, also has a developmental agenda because it is also a government institution. So GNPC is not 100 percent profit-focused. That is why sometimes, it has to undertake some developmental agendas even sometimes at a loss”. This year, together with its partners, Explorco is set to acquire seismic data over some of their blocks. “One good thing is that when the industry is suppressed like this globally, labour tends to be cheaper. So we are taking advantage of that to acquire new seismic data. Explorco, Vitol and ENI are acquiring new 3D seismic data north of Sankofa GyeNyame fields. Explorco is planning another 3D seismic data acquisition with Springfield Ghana (a local company) in April in the Tano Basin, East of the Jubilee Field. This is expected to end in May. We have another seismic campaign with AGM, which is likely to be in the last quarter of 2017 at the South Deep water Tano block. This is to plan drilling for 2018 or 2019,” Mr. Aryeetey disclosed. Explorco intends to raise fund outside the GNPC in the future when the company is fully operational. However, they also have a minimum interest in the various blocks that they are partners to, meaning the company is not exposed to too much risk. “Our funding sources may change as we go into the future. We are currently exploring and some of the assets might move from this stage to development. So one may acquire seismic for 5million dollars but when it gets to developments you are talking about billions of dollars. So even if you have 10% interest and development cost a billion dollars, you have 100million dollars to pay,” Aryeetey said. GNPC itself is funded through the PRMA (Petroleum Revenue Management Act). Part of the country’s petroleum revenues is given to the GNPC but even that has a timeline. The law says GNPC should be funded for 15years. So somewhere along the line, GNPC itself will not be funded by government. This was one of the reasons Explorco was set up; so that they learn to do things the way private people do it such as efficient management and making the company attractive to investors. Explorco plans to leverage on its shares in the various blocks to raise money in the capital market. “We are not different from KOSMOS or Tullow. Remember that they are exploring and raising funds at the back of the reserves owned by the state. So if we are managing a commercial interest, we will go through the same or similar financial sources as these operators. What we will normally do is to find a local bank that can syndicate with either foreign or local funding sources,” he added. Though access to funds locally has been a major challenge for players in the industry in Ghana, Explorco strongly believes that they are better placed to overcome this hurdle. “The issue with the local people not being able to access funding locally is not because there is no money but because the banks want guarantee; they want to make sure that the money they give you can be paid back. Unfortunately many of the local companies are start-ups and they don’t have any assets and most of them may require government’s assistance to guarantee for these things which government is not doing. But once you have a discovery and your portion in this reserve is say 50million barrels that are your guarantee. And once the minister approves your plan to develop, the banks will fall on your reserves to give you the money. GNPC has set 2027 for Explorco to be a global operator, which means that the company can now operate beyond the shores of Ghana. But Mr. Aryeetey believes that “Explorco must first register its footprint at home. Right now we are partners, what we want to do is to be fully operational. We want to build the company to the level where it is seen as the dominant domestic operator; after this is achieved, we can now step outside Ghana and take on bigger risks”. Explorco’s business module is similar to that of companies like Petronas, Sonagol, Statoil and Petrobas.